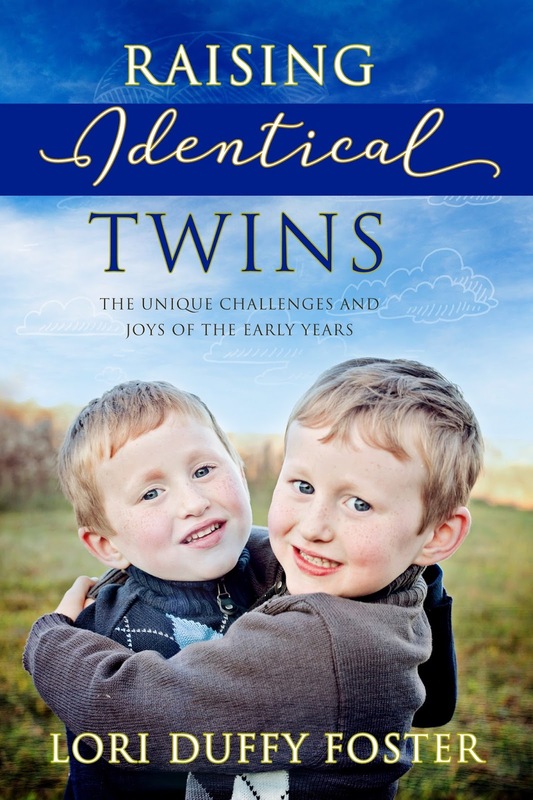 Raising Identical Twins: The Unique Challenges and Joys of the Early Years is now available in paperback and in print! This project has been so much fun and a great break from writing fiction. I hope you enjoy reading it as much as I have enjoyed writing it.